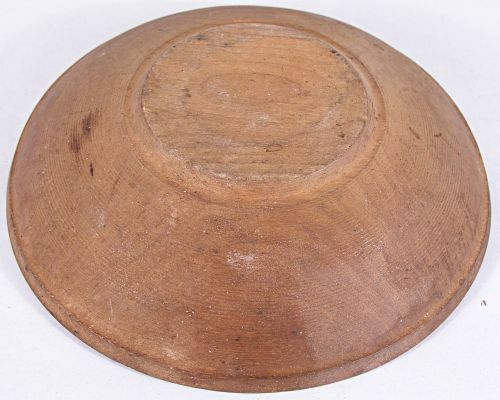 Small wooden bowl in attic surface with good shrinkage nice turnings and no cracks. 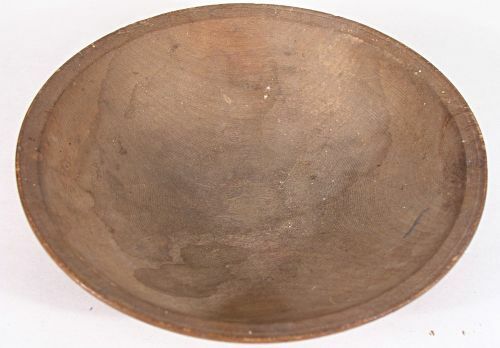 Dimensions: Top Measures 6 1/2" in one direction by 6 1/8". by 1 1/2" tall.